On July 6, 2006 farmers representing 15 African American farmers from Georgia, South Carolina, and Alabama gathered in Savannah, Georgia for an intensive three-day organic certification workshop. The workshop was a collaborative effort spearheaded by Cynthia Hayes and Dr. Owusu Bandele, professor at the Southern University Agricultural Center. Both shared a strong commitment to increase the number of certified organic African American farmers in the South. 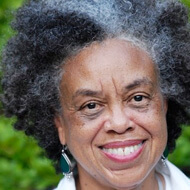 The first organic training sessions were a component of a regional project involving the Southern Food System Educational Consortium (SOFSEC), which included a number of historically black 1890 Land Grant Universities, and community based organizations. The project was funded by a USDA grant, Initiative for Future Agriculture and Food Systems (IFAFS) program. Southern University was the lead in the organic component. The results of the first organic trainings were historic. Farmers traveled for hundreds of miles. 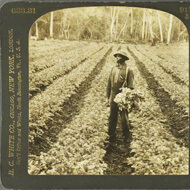 At the time there were no certified organic African American farmers in several southern states including Georgia, Alabama, and Louisiana. News of the success spread rapidly. Demand for another workshop was immediate. The next workshop was held in Columbia, South Carolina. The farmers requested an organization that would identify and celebrate their success. 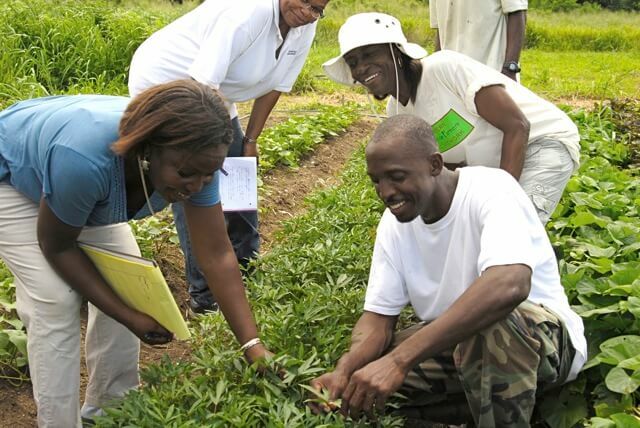 The Southeastern African American Farmers Organic Network (SAAFON) was formed soon after the second training. With co-op membership, SAAFON is now more than 120 farmers strong in seven states and the US Virgin Islands. The farmers who are members of this network have already taken a giant historic step towards improving the economic and environmental sustainability of their farms, while increasing the chance of preserving a vanishing yet important resource…our land. 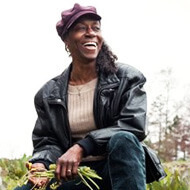 When we began our work, there were no certified organic African American farmers in several southern states including Georgia, Alabama, and Louisiana. Today, more than 50 SAAFON members are USDA-certified organic. We have more than 120 farmer-members in eight states and the US Virgin Islands. With increased funding, we can continue to support more farmers in growing better food. We provide a variety of services for our members. Visit our membership page for more information about how SAAFON can help you make your farm more sustainable. SAAFON thrives on community support from individuals and organizations that understand the value of sustainable farming. If you are interested in donating your time or dollars to SAAFON, please contact us. SAAFON has been recognized as the only African-American farmers’ network of its type in the United States.